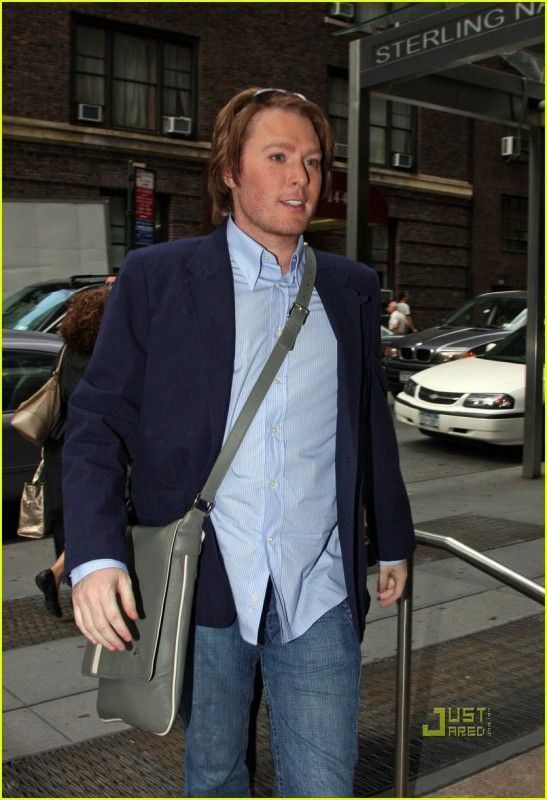 We can usually count on the site, JustJared to have great pictures of Clay Aiken. 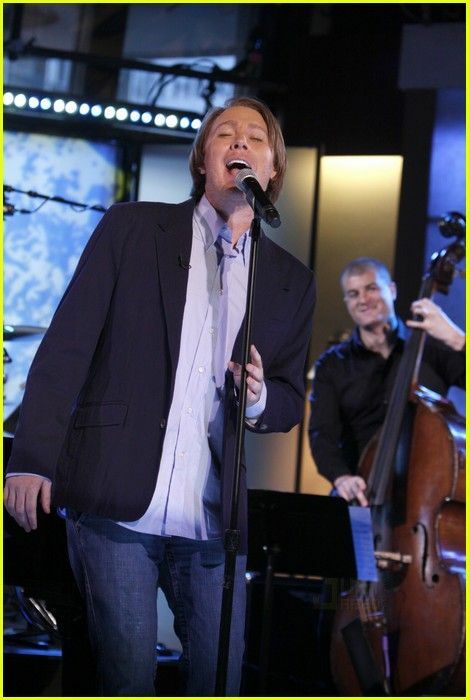 He has many on his site from Clay’s visit to Good Morning America. Make sure you visit the site and let him know how much we enjoy seeing Clay! Here are a few of the pictures you can find there. Remember, you can make them larger by just clicking on the picture! Wow! 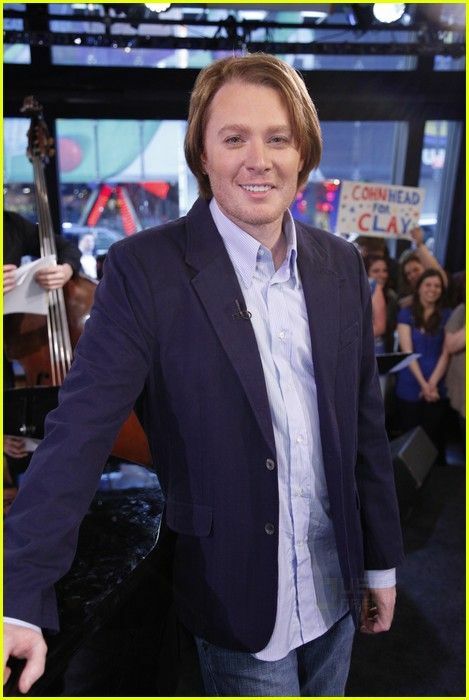 Clay looks so great in these pics. Slim, trim, and handsome. What a wonderful day in Clay Land! Thank you for your up-to-date reports throughout the day. Love the pix at Just Jared! 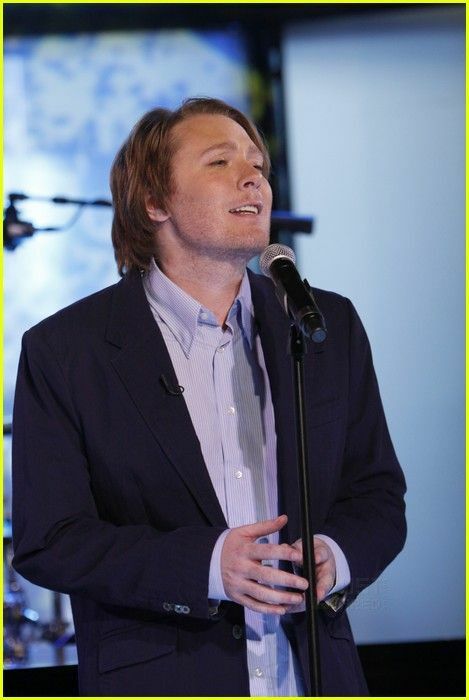 Clay looked great and sounded even BETTER this morning on GMA!! Thanks for the pictures! This is such an exciting day!! I love the pics of Clay and the new cd. Thanks for posting all the breaking Clay news ! On a day like today, I bet it is hard to keep up. Love the photos. Clay looks good. Error: Error validating access token: Session has expired on Tuesday, 21-Aug-18 16:13:01 PDT. The current time is Thursday, 18-Apr-19 05:55:27 PDT.